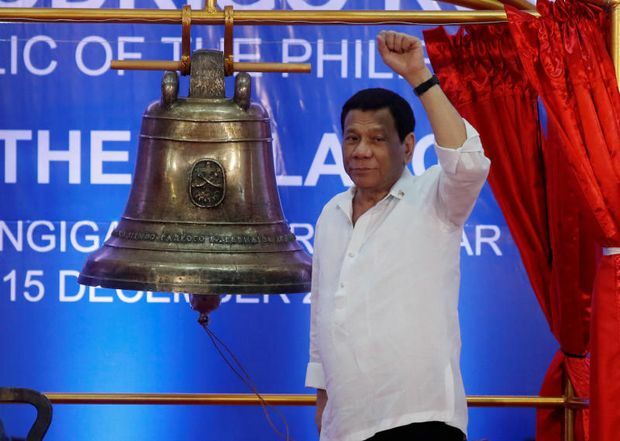 MANILA: Philippines President Rodrigo Duterte is advocating to change the nation’s name one day to “Maharlika” to move away from the country’s colonial links. Duterte’s call echoes a push by the late dictator Ferdinand Marcos to call the nation “Maharlika” which in the local language means nobility. The country, which was under Spanish rule for more than 300 years, derived its name from Spain’s King Philip II.